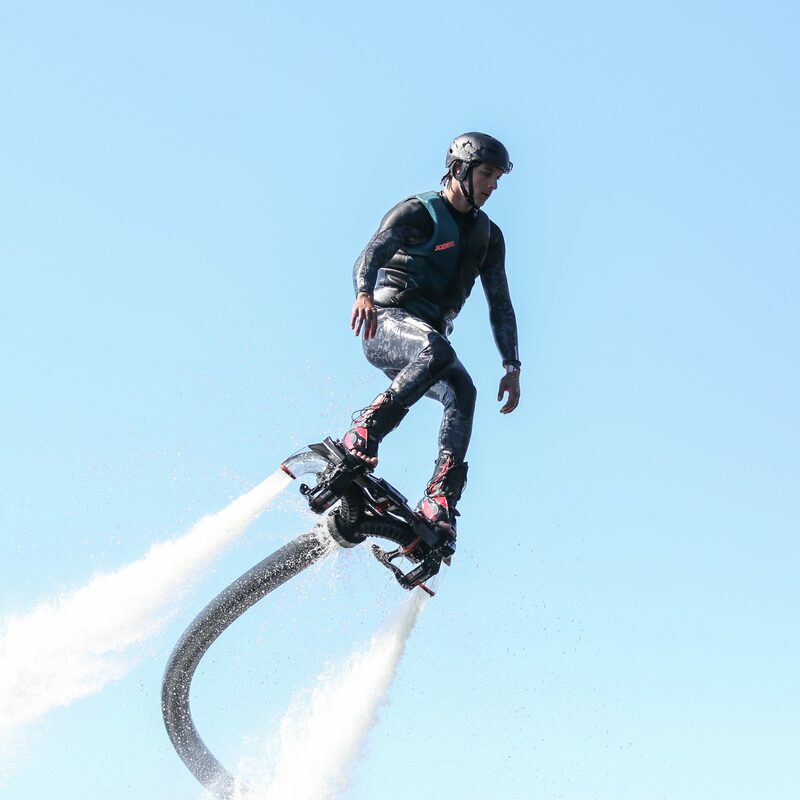 Considering combining flyboarding with other spectacular activities? Find a list of the activities we offer below. 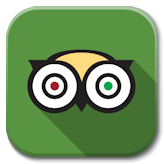 We gladly help you put together a great event! Playing a game of soccer in a big transparent bubble? 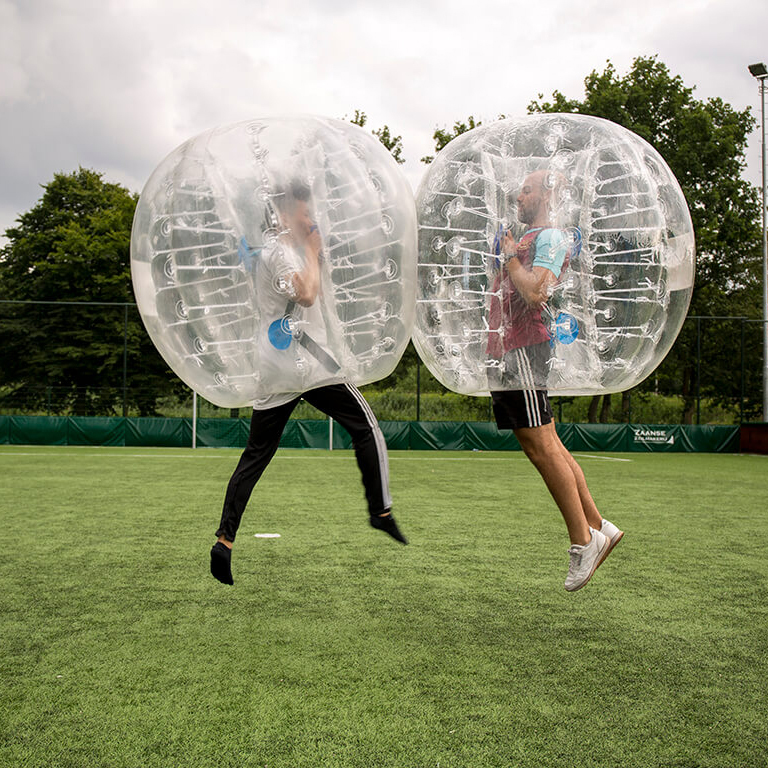 Bubble soccer is the most exciting game of soccer around! 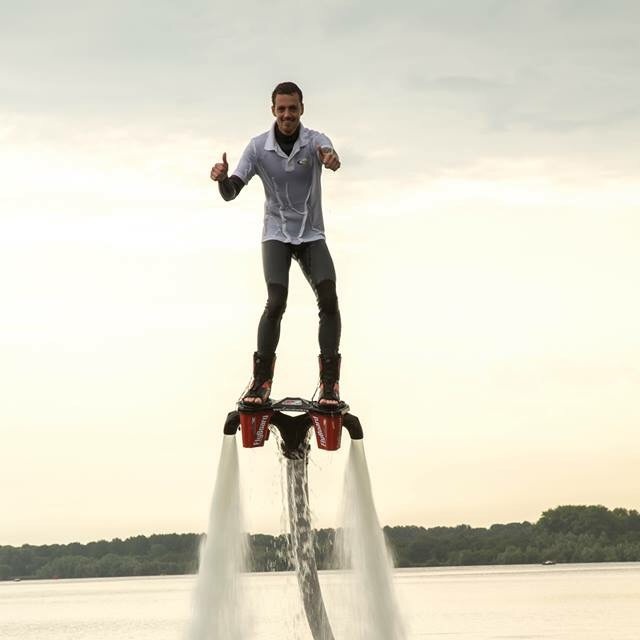 Flyboarding is the newest extreme watersport. Fly like a bird or dive like a dolphin and experience the adrenaline rush! Dodgeball, but then a little different. 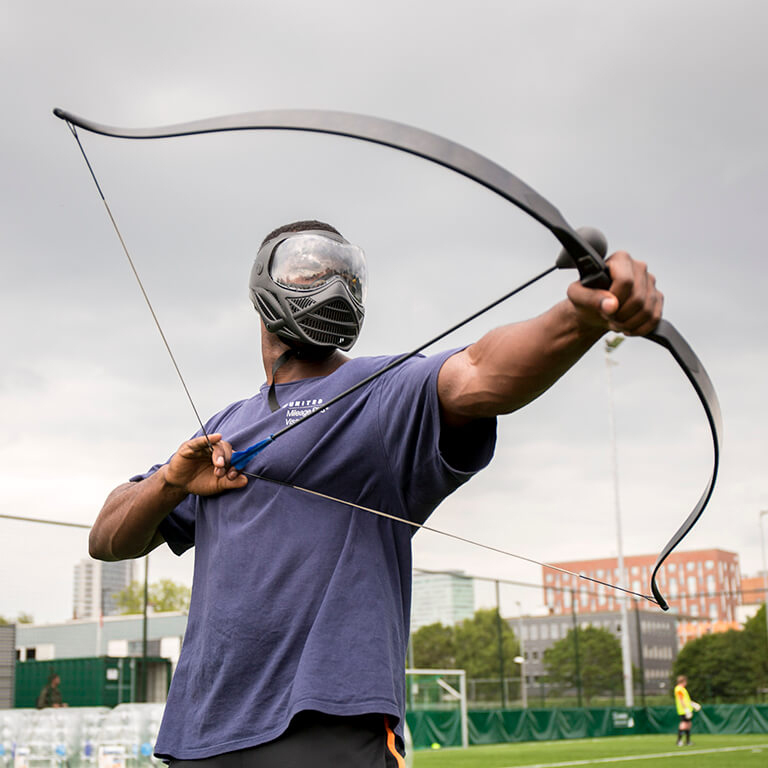 Like a real Robin Hood you attack your opponents with bow and arrow. Are you up for the challenge? 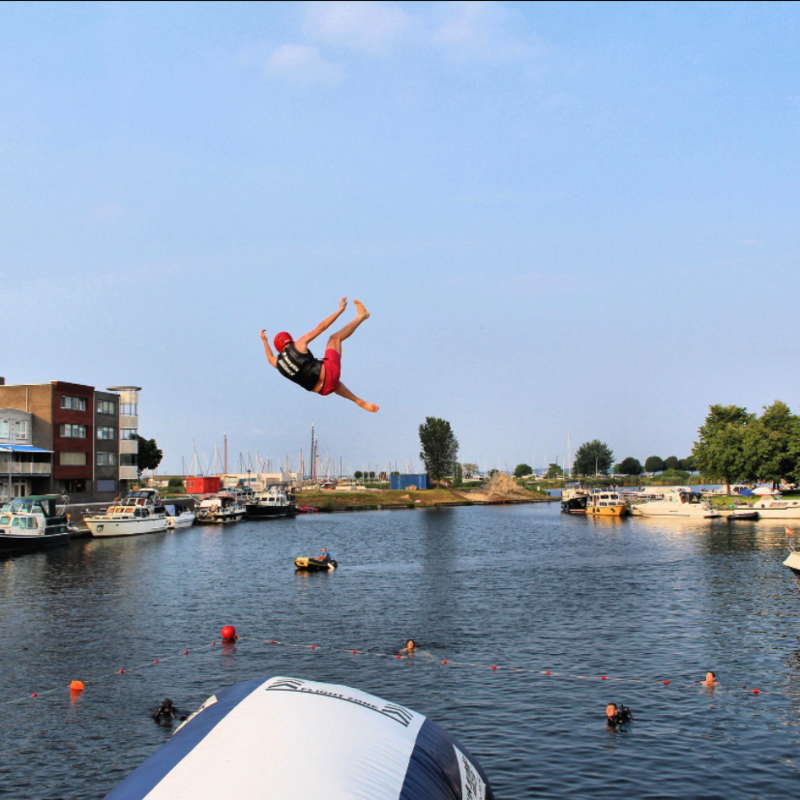 Aqua Jump is a spectacular water activity and the ideal boost of your event. Fly meters high into the sky before diving into the deep. 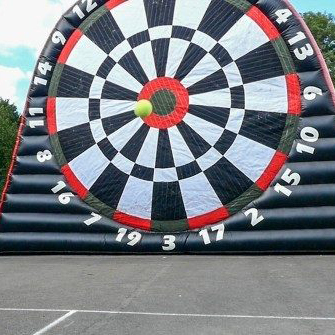 ONE HUNDRED AND EIGHTY! Is your aim as precise as van Barneveld’s or van Gerwen? Score a nine-dart finish and win the game! 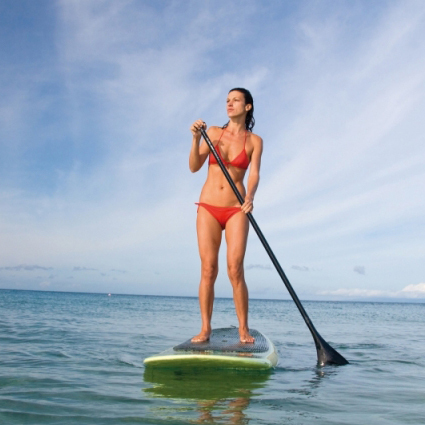 Combine balance, power and endurance with SUP in Amsterdam. Challenge yourself while enjoying your surroundings. We understand that sporting makes you hungry. 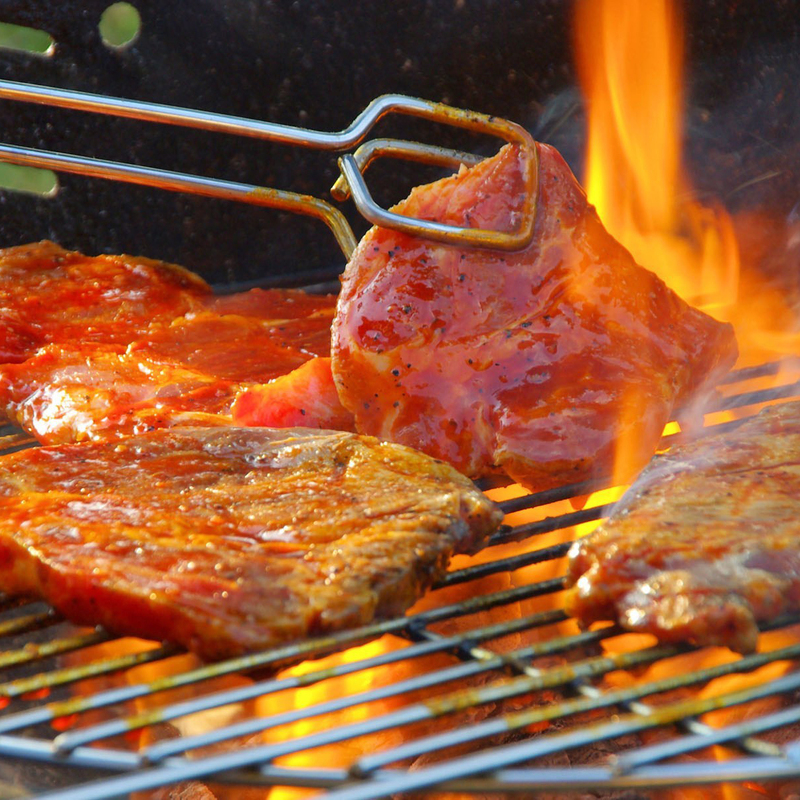 Therefore, finish your event with a tasty barbecue! 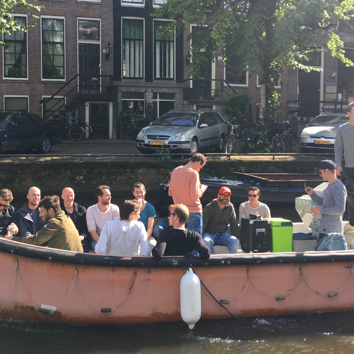 Enjoy a wonderful boat tour in Amsterdam, before or after flyboarding. Multiple pick-up sites possible. 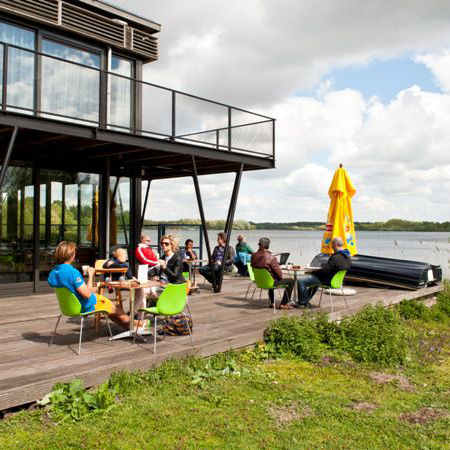 Enjoy a social gathering after one of our activities with a drink at Paviljoen Aquarius.